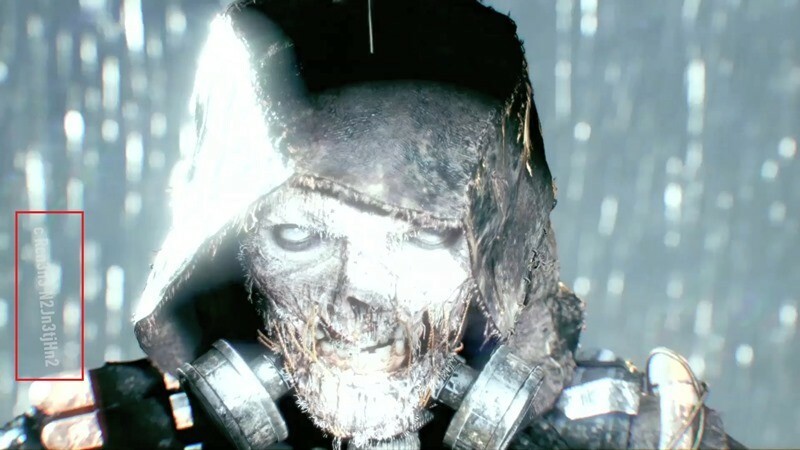 There’s a new Batman: Arkham Knight trailer out in case you missed it, and it looks like this particular piece of cinema may have a few clues hidden away inside of it. Some folks, who presumably have the eyes of the hawk (HAWK! 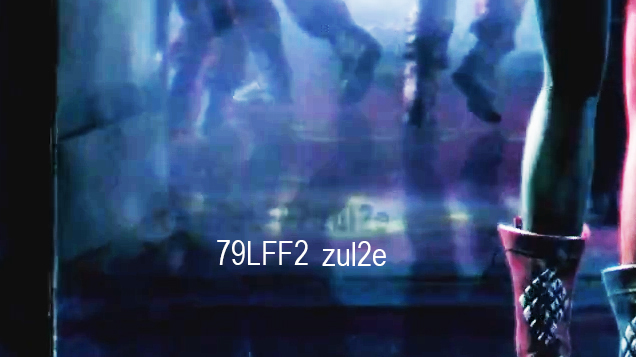 Hawk hawk hawk…) have spotted codes within the trailer that point towards revealing more of the game and the characters that inhabit it. Pretty neat, right? Here’s where things get interesting. The codes can then be used on the official Arkham Knight website, where they unlock character bios, that are also part of a deeper mystery. Poison Ivy’s bio for example, is made of layered images that need to be recombined. It’s a really cool little Easter egg hunt, with more codes being found right now. UPDATE: It appears that the codes unlock various character bios. 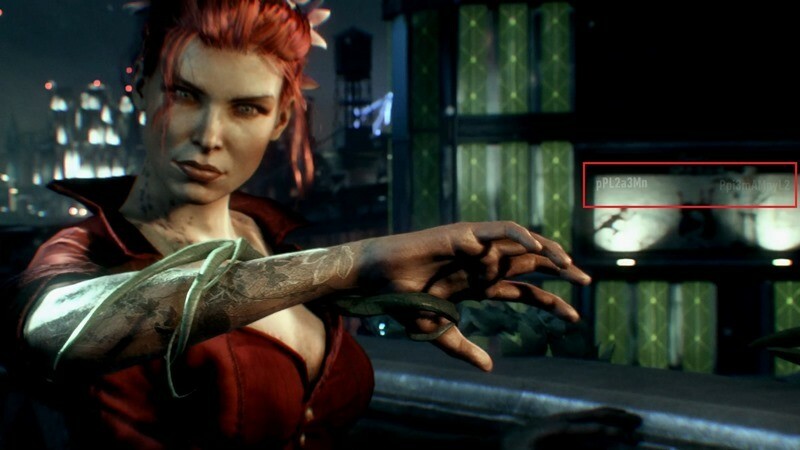 The only known one so far is for Poison Ivy, and it has some info and some new concept art of her redesign for the game. 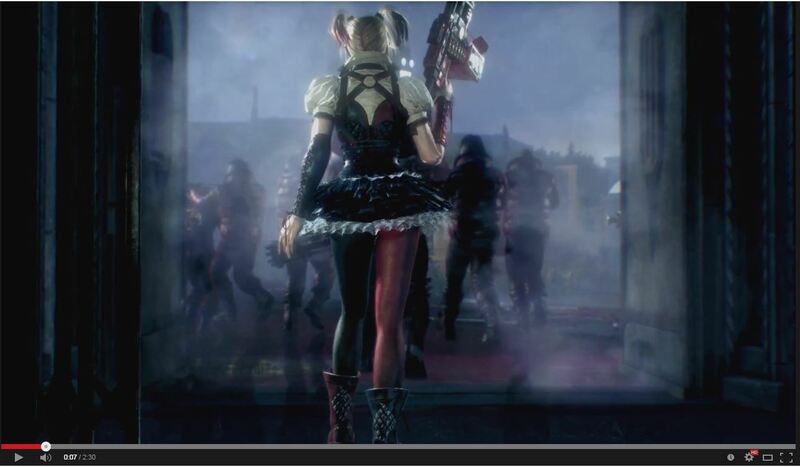 Edit 2: Users “Wolfsbane53” and “Brash_Attack” on the Arkham Knight forums found a third code near Harley’s leg at 0:07 in the video. It’s very hard to read. Edit 3: Forum user “Man_Who_Laughs” points out that each code only contains letters from the words “Pamela Isley” and “Jonathan Crane” respectively. Edit 5: The code for the second Person of Interest password box is “botanical gardens”, thanks to forums user “Kk16383”. Using this, maybe we can crack the other codes? Edit 6: In the comments, we’ve mostly come to the conclusion that something in the above two phrases are directions to the decryption. Maybe the numbers are clues at how to decipher the letters, etc. User “Unida” and/u/DrAjax0014 pose an interesting theory that maybe these phrases, once decoded, ask a question (or give directions) and the answer is the password. Keep going! 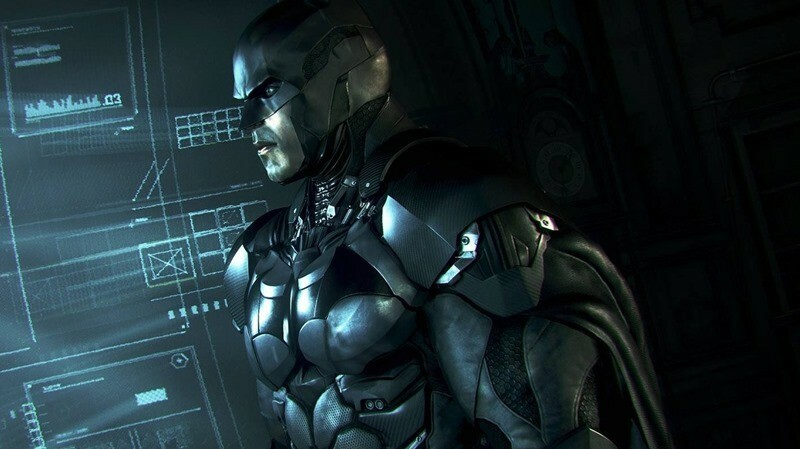 Batman: Arkham Knight is out in June. Which will hopefully still be long enough away for me to realise that after yesterday, I may have wasted too much cash on criminology classes as I try to emulate my favourite hero. Previous article Why do people buy a PS4 over Xbox One or Wii U?